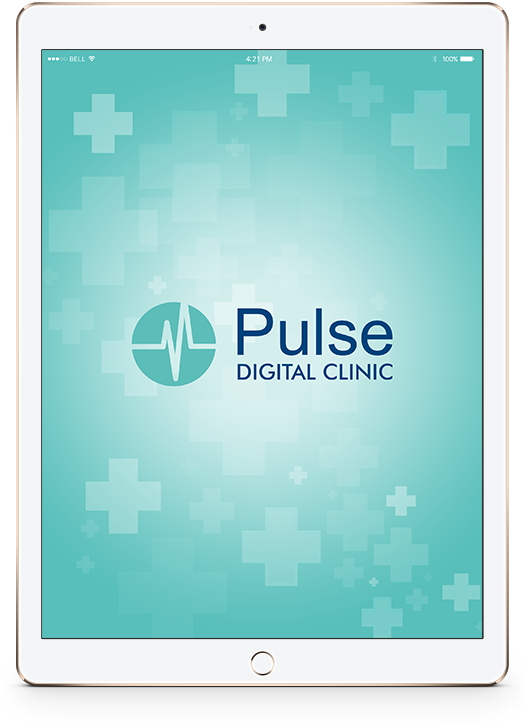 Pulse Digital Clinic is a package of software services that include Practice Management System, Clinic’s Website, Clinic’s Facebook Page, Digital Payment Service & Social Media Features. Pulse is an easy to use platform which provides services for all your digital needs. Pulse lets you focus on patient care. It is the best practice management system considering its clean and easy to use interface to manage appointments, EMR and patients’ data online. You only get what you really need and use. Pulse’s clutter free interface makes your practice easy and lets you focus on patient care.